City Holidays: Only Open Noon – 6:00 pm for public swimming (regular weekday hours are NOT in effect on City Holidays). Please call the Pratt Aquatic Center to confirm the holiday schedule. We are closed Independence Day, Thanksgiving Day, Christmas Day and New Year’s Day. AGES 3 & UNDER* . Click on the Annual Passes tab above. *Utah state law requires children younger than three years old to wear a swim diaper even if they are trained. **Children less than 48″ tall must be accompanied by an adult in the water while in any of the pools. 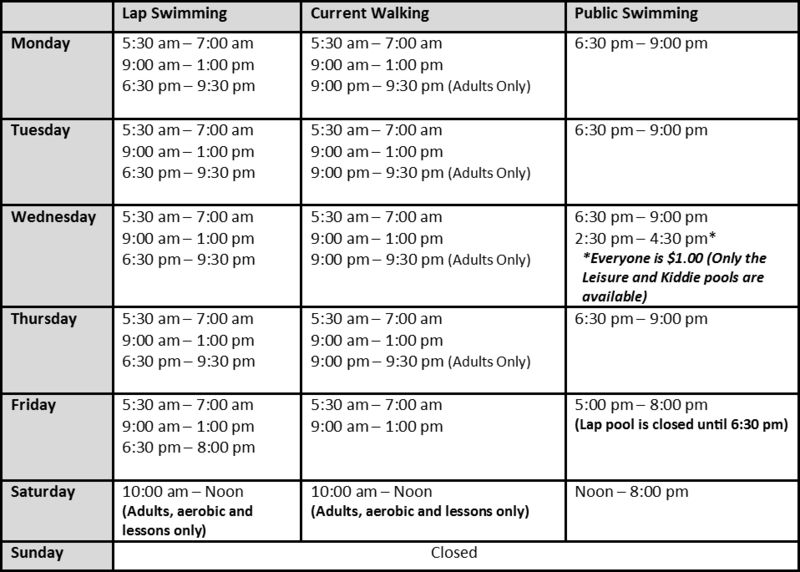 City Holidays: July 24th – Public Swimming is available from Noon to 6:00 p.m. (regular weekday hours are NOT in effect on City Holidays). 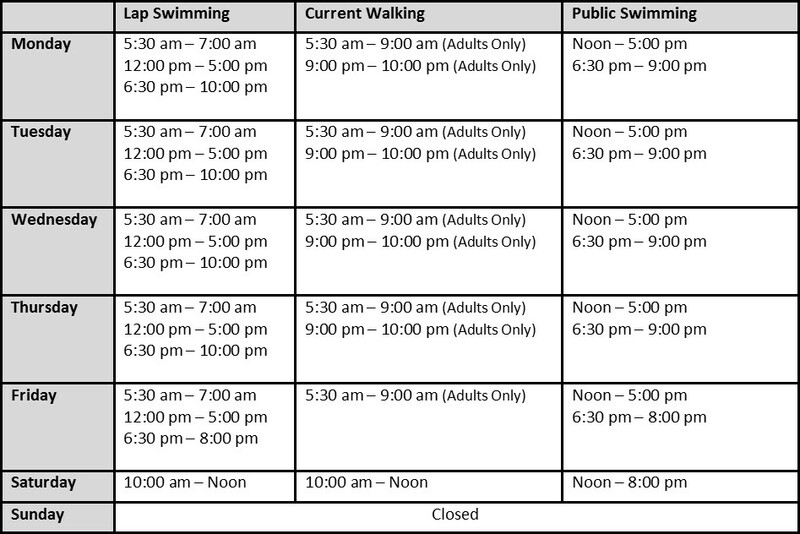 Please call the Pratt Aquatic Center to confirm the holiday schedule. We will be closed on July 4th.